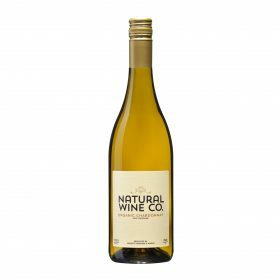 List of our Distributors for our premium organic wines around New Zealand and International Markets. 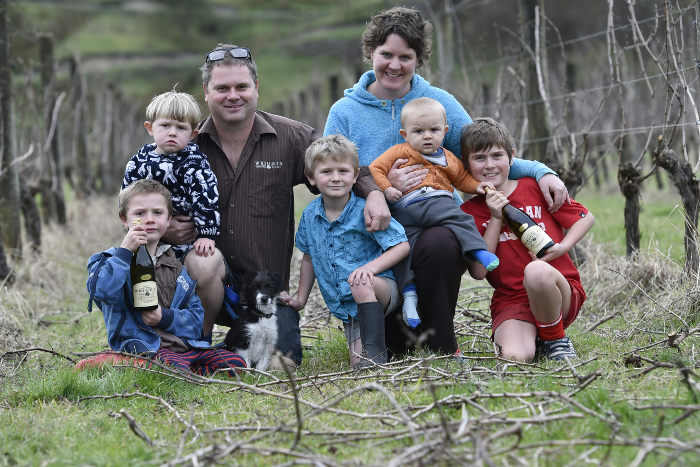 These wines are produced in Gisborne, by family wine growers Geoff and Nicola Wright, 3 generation wine growers in New Zealand, since 1931. 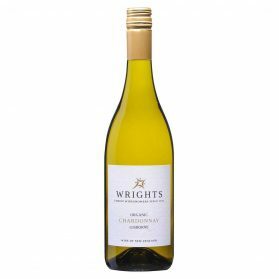 Distributed by Wrights Vineyard and Winery around New Zealand, contact us direct for further information info@wrightswines.co.nz, (06) 862 5335. 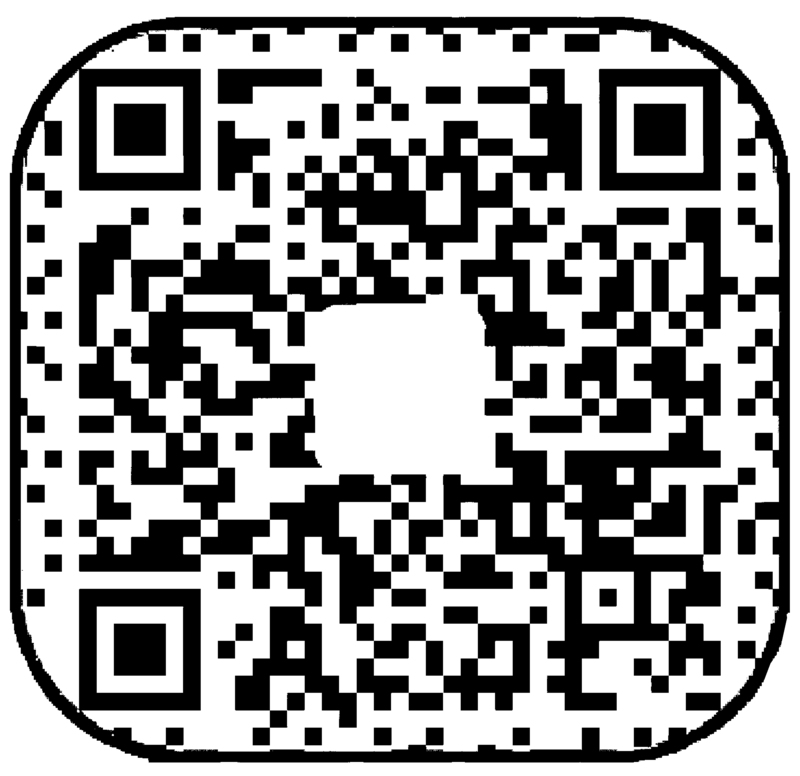 Widely sold around New Zealand at New Worlds and selected outlets. 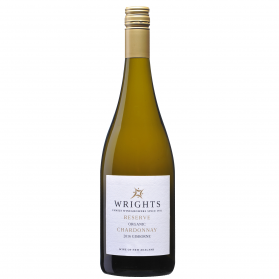 Wrights Vineyard and Winery is recognised as New Zealand’s premium Chardonnay producer, recently been rated Top 5 chardonnay in New Zealand. 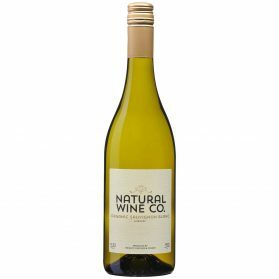 Under our Wrights range of wines we produce two wines – our Reserve Chardonnay and Estate Chardonnay. 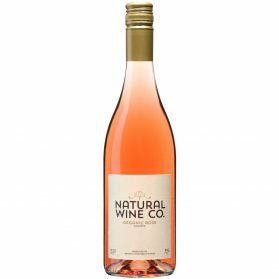 We distribute these wines ourselves, for contact info@wrightswines.co.nz or Geoff Wright 027 656 8222 Office (06) 862 5335.